Election season can become draining: watching polls; hearing the pundits chatter; reading one editorial after another. You may already feel exhausted by the daily embarrassments and criminality of the current regime. Don’t despair; get energized! In the US States House of Representatives, Republicans need to lose 23 states to lose their majority. That may sound like a lot, but there are 435 seats total. SwingLeft.org says 78 of those seats are competitive races. Meanwhile, 33 of 100 Senators are up for regular election, and two other seats are open for special elections. Those races are tougher, but Senator Mitch McConnell’s majority in the Senate is only 1 seat. We’re all hoping for a Blue Wave, and we can all be working toward that. Whether donating or volunteering or making sure that friends are registered, every effort counts. Here in WA State, there are two races in particular that have our eye. The Republican contender in WA State’s 8th district for the US House will be Dino Rossi. (The primary has two others, but their odds are vanishingly small.) If you’ve lived in Seattle long, you’ve surely heard of Rossi. He just won’t go away. He’s been in the state senate a number of times (including now), and he’s lost the governor’s race (twice). While we’d love it if he left the State Senate, the last thing we want is for him to move on up to the other Washington. The outgoing U.S. Representative for this seat is Dave Reichert, who will have served seven terms when he vacates after this election. Reichert has obsequiously shielded Trump from investigation, including blocking the release of the tax returns. He is in other ways garden variety lackey for Paul Ryan. Dino Rossi would be much worse. 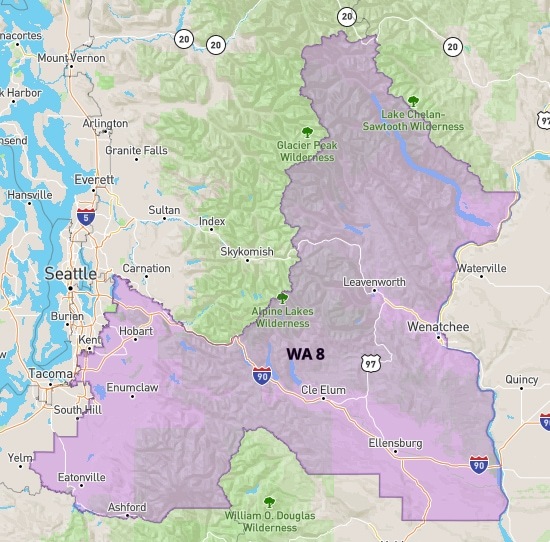 The two top candidates for this district are Kim Schrier and Jason Rittereiser. We’re not formally endorsing either, because both are good candidates. No matter whom you vote for, get ready to throw your support behind the winner. They’ll need it to beat Rossi in a GOP-controlled district. Kim Schrier has led the fundraising efforts. (Her war chest is almost double that of Rittereiser.) She is a pediatrician and decided to run for Congress when Reichert voted in committee to repeal-and-replace Obamacare. Her campaign emphasizes support for increasing healthcare access, protecting Social Security and Medicare recipients, and advancing renewable energy. She would be the only woman doctor in Congress, and she has been endorsed by EMILY’s List and Planned Parenthood. Jason Rittereiser is a former King County Prosecutor. He’s made clear that he will work to reverse Trump’s policies (and the GOP in general), and has been endorsed by labor and law enforcement unions. His campaign emphasizes increased affordable housing, strengthening gun safety laws, and supporting a Medicare for All healthcare system. This is another one that has been in Republican hands for too long. Like Reichert, Republican incumbent Cathy McMorris Rodgers was first elected in 2004, and she’s running again. Also like Reichert, she’s a general lackey that votes the party line, no matter how heinous the policy may be. 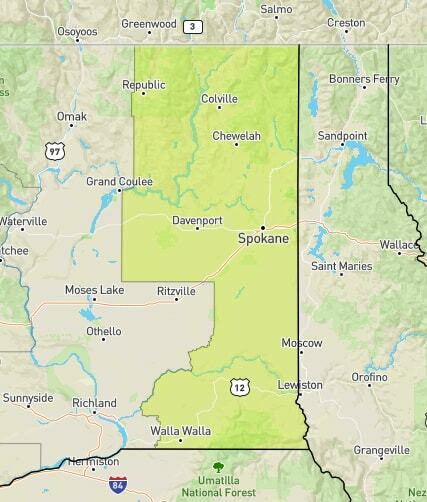 The 5th district includes Spokane, all the way down to Walla Walla. It’s a decidedly red part of the state, but we’re not calling it safe. Trump’s policies are spelling ruin for many farmers, and the damage has only started. While Trumpists will vote for him no matter what, other Republicans can still think for themselves…and about what these policies will do to their bottom line. The Democratic candidate is former State Senate majority leader Lisa Brown. She also served in the state House of Reps in the 90s, and she’s an economics buff. We’re hoping her proven leadership and brass tacks knowledge will be compelling for voters on the eastern edge of the state. Back to SwingLeft.org. They are one of the most coordinated task forces working to see Democratic wins in the November elections, and they have options for you. As always, donations are important. The org has created a District Funds program to infuse campaigns early in the race. Many candidates leave the primaries poor, and if they face an incumbent who has been fundraising for years, it’s exponentially harder. 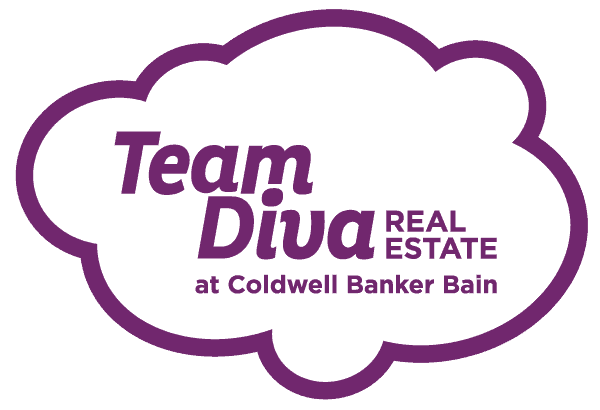 Early infusions help them hit the ground running and keep raising funds throughout the race, rather than playing catch up. Instead of putting money into a pot that is redistributed, SwingLeft facilitates direct donations between donors and candidates. They make it easier to find the races to support and motivate people to do it early on. Volunteering your time is also important. Whether it’s hosting a party to raise funds and awareness, or working with a phonebank, your voice matters long before you cast your ballot. 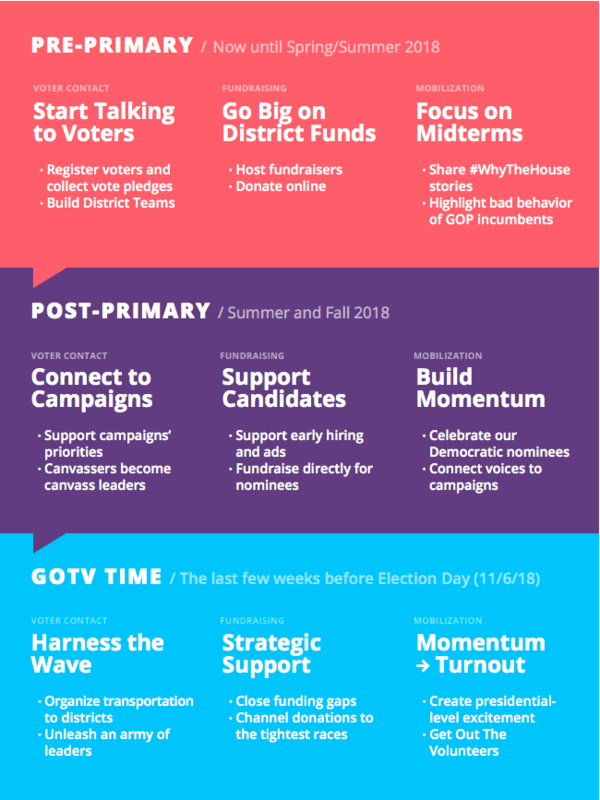 If you are interested in doing either of those things, SwingLeft can help you get started. In many ways, every election is historic. We often just don’t know how historic it will be until it has past. We have no illusions about what it means for our country if we do not elect a Legislature that can slow or even put a stop to Trump’s inept, corrupt, increasingly fascistic regime. You shouldn’t either, nor should you be discouraged. At every step, #resist!